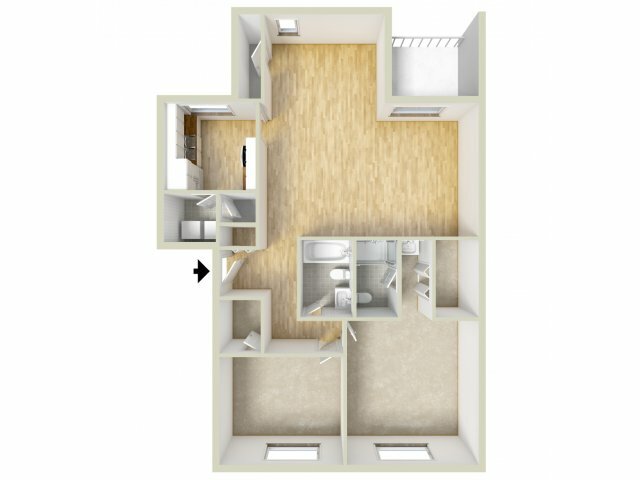 Looking for 1 & 2 bedroom apartments in Warminster, PA? 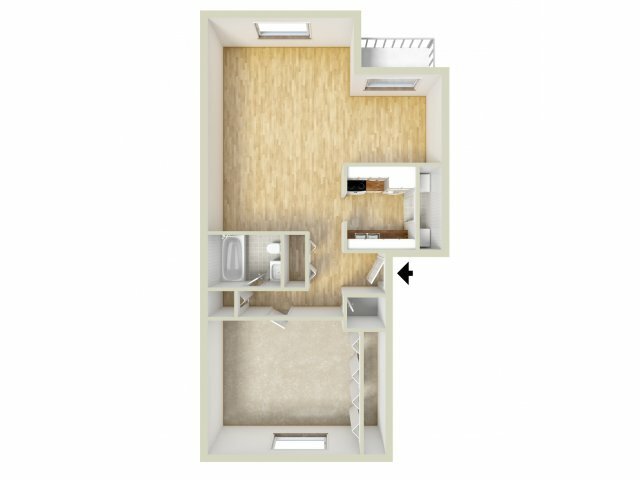 Take a look at our floor plans that range in size from 850 to 1,280 square feet. You’ll enjoy the tailored comfort you deserve with amenities like wall-to-wall carpeting, a private balcony or patio space, oversized bathrooms, an in-home washer and dryer, and more. Our beautifully landscaped grounds and intriguing community amenities are just extra perks that come with living here at the Fox Run Apartments. Spend some time at our community club house, fitness center, or swimming pool, all just steps away from your apartment. 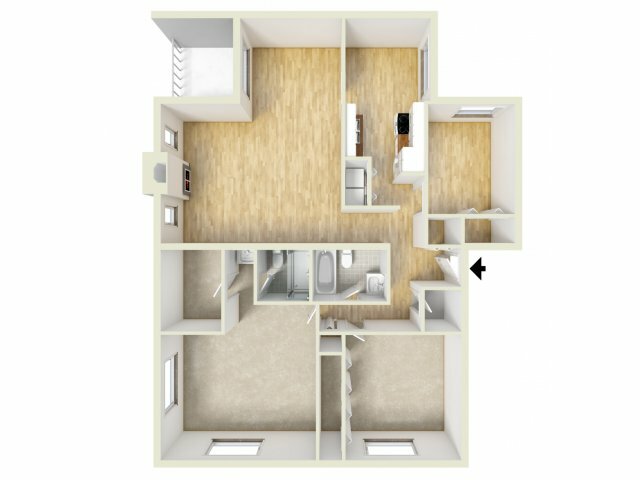 Once you’ve selected a floor plan, go ahead and browse through our photo gallery to get a better idea of what you can expect from living here. Contact us with any questions you may have or to schedule an on-site tour!